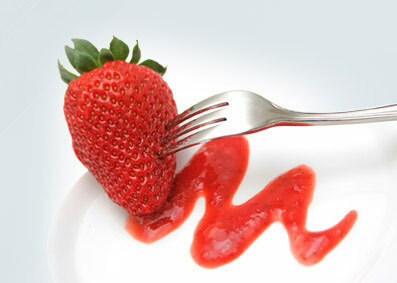 Venosta makes forks and spoons specifically designed for the home and household use. This cutlery forms part of the "Home Series," which can be viewed on the www.posatevenosta.it website. 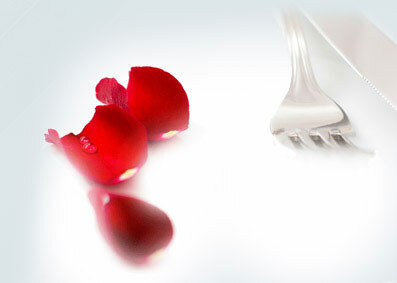 The series includes lines of cutlery ranging from the classic to the modern, from the elegant to the trendy. 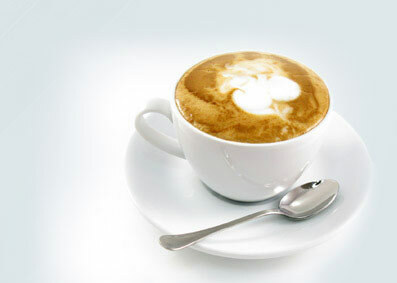 Each item is distinguished from the others by its own decoration and design. 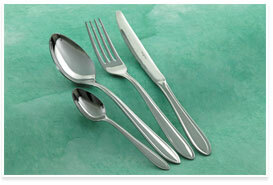 In the "Home Series," 3V Venosta offers forks and spoons with specific features designed for families or singles. 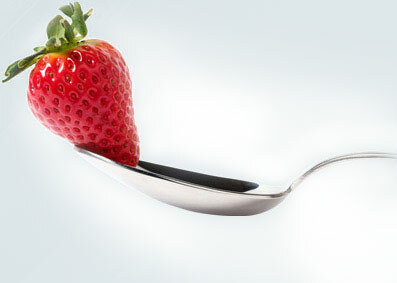 The forks and spoon thicknesses vary from 1.5 mm to 2.5 mm. To make the service even more unique, 3V Venosta produces models in thicknesses of up to 4 mm. 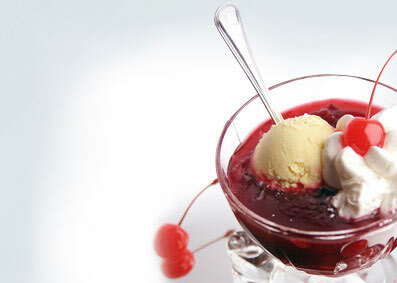 There is a wide variety of forks and spoons in the "Home Series"; it offers table forks and spoons for first and second dishes, dessert forks and ice-cream spoons perfect for desserts, fruit forks and spoons for appetizers and fruit, salad forks and spoons and, last of all, serving forks and spoons for the side dishes. 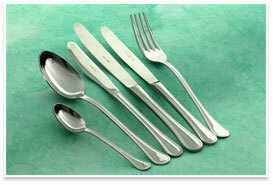 The fork and spoon thicknesses vary from 1.8 mm to 2 mm, and are available up to 2.5 mm by request. The classic line stands out for the elegance and harmony of its proportions, being intended for families with a predilection for more classical, traditional tastes. The English Line consists of a wide selection of cutlery including table forks and spoons for first and second dishes, fruit forks and fruit spoons for appetizers and fruit, dessert forks and ice-cream spoons for desserts. Lastly there are the salad forks and spoons for vegetables and the serving forks and spoons for side dishes. The fork and spoon thickness varies from 1.8 mm to 2 mm. The Milan Line is distinguished by an elongated, modern shape designed for young families with an appreciation for originality. The Milan Line consists of a wide variety of cutlery, including table forks and spoons for main dishes, fruit forks and fruit spoons for appetizers and fruit and dessert forks for desserts.